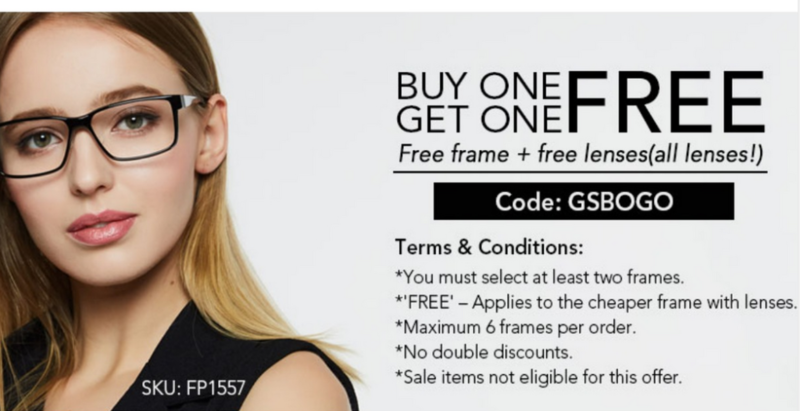 Head over to GlassesShop.com where you can get Buy One Get One Free complete prescription eyeglasses when you use coupon code GSBOGO at checkout! You can select any lenses and get identical lenses free on your second pair excluding sale items. Select styles start as low as $14.95. This mean you can get two pairs of prescription eyeglasses for under $20 shipped right to your doorstep! Offer valid through 6/30. Shipping is $4.95.